Home Biotech Stocks Is The AbbVie Dip A Buying Opportunity? Is The AbbVie Dip A Buying Opportunity? 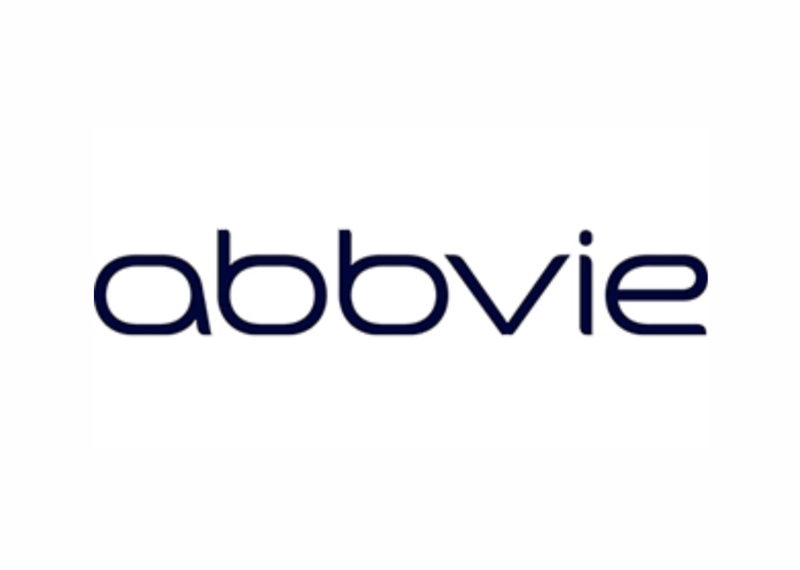 AbbVie (NYSE:ABBV) is drawing a considerable amount of attention in the biotechnology space heading to the end of this week on the back of a fresh data release from the company. The data is rooted in a trial set up to demonstrate the safety and efficacy of a drug called Rova-T, which the company is trying to get approved in a target indication of third-line relapsed/refractory (R/R) small cell lung cancer (SCLC), and the just reported data is the culmination of a phase 2 trial that AbbVie had hoped would underpin a push for accelerated approval. As it turns out, however, this hasn’t been the case. Before getting into why, let’s kick things off with a bit of background. This drug (Rova T) is an investigational antibody drug conjugate targeting the cancer stem cell-associated target delta-like protein 3 (DLL3). Around 15% of all lung cancer diagnoses exhibit this protein, which, for an indication like lung cancer, is a high prevalence. The idea behind this drug is that it can target this protein so as to, at the same time, target cancer cells. To explain this in a little more detail, the drug combines two primary components – a targeting component that hunts out the above-mentioned protein and a cancer killing component. When introduced into the body, the targeting component carries the cancer killing component to the cancer cells (which express the DLL3 protein) and, on arrival, get to work destroying the cells responsible for the disease. It all sounds quite simple, but these sorts of conjugate targeting assets are anything but. While the concept seems clear, actually executing on delivery and, at the same time, capitalizing on delivery to kill cancer cells, can be a difficult task. And that’s what AbbVie has discovered with its recent trial. As per the latest results, an objective response rate (ORR) of only 16% and overall survival of 5.6 months was noted in the patients that comprised the trial. That’s a long way off what the company was hoping for and, as mentioned above, it underscores a decision not to seek accelerated approval for this asset in this indication near term. Well, as mentioned, this trial was one on which the company and the shareholders rested hopes of accelerated approval. The idea behind this was that, if the data was strong enough, AbbVie could apply for a regulatory greenlight in the US based on the phase 2 data alone, without having to complete late stage phase 3 trials and including said trials in the initial submission. Now that’s not going to happen, but that doesn’t mean that the program is grinding to a halt. As noted in the management comment above, there remain phase 3 trials in progress and focus now turns to these studies in the hope that they will serve up stronger data than was seen in the phase 2 trial that just read out. If this is the case, and these data point towards an expanded efficacy profile for the drug in the target indication, the phase 2 trial’s disappointment likely won’t have too much bearing on the future success of this program in the US. Of note, the phase 2 trial was a third line study, meaning these patients were advanced cancer patients and have failed two other courses of standard of care treatment. The phase 3 trials are looking at first and second line patients, which not only are a much larger potential market for AbbVie, but also should be an easier population within which to demonstrate an ability to improve survival rates given the narrowed advance of their cancer. With all that said, however, markets haven’t been kind to AbbVie on the back of the news. The company closed down the session on Thursday for a 13% discount to its preannouncement capitalization and will enter the session on Friday at $98.10 a share.